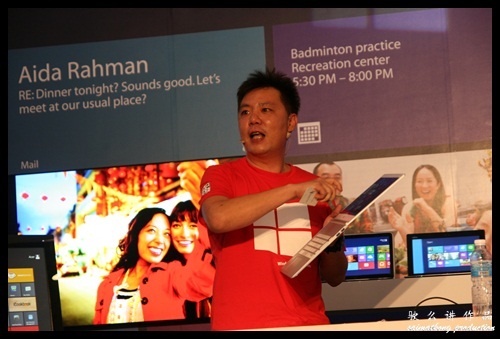 Home » Advertorial » Microsoft Windows 8 is finally here! Grab yours now! 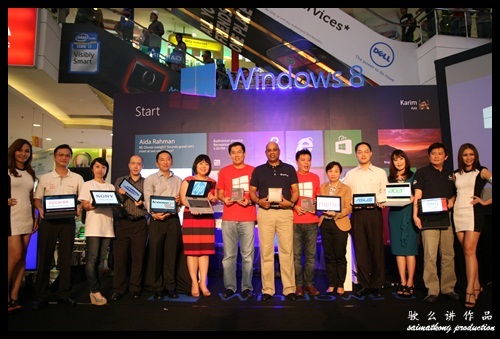 Microsoft Malaysia (“Microsoft”) unveiled its latest operating system, Windows 8! 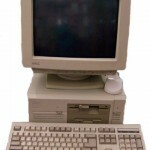 It’s the much awaited operating system after Windows 7 and all the other successful previous Windows. Windows 8 is designed for a no-compromise experience for work and play across multiple devices (desktop-based All-in-Ones, to laptops and ultrabooks, as well as new hybrid and tablet models). It’s so smooth and so fluid experience with Windows 8. 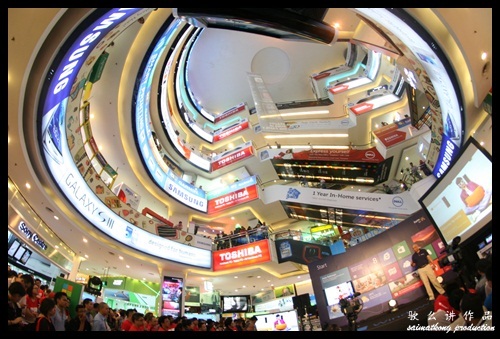 I was invited to the launched on Monday 29th October @ Plaza Lowyat, Kuala Lumpur . It was my first experience with Windows 8 and seeing the demo itself already make me want to own one of the device equipped with this latest Microsoft Windows 8! This Operating System really do wonders! 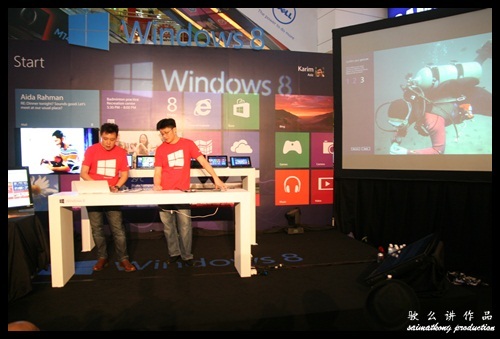 The launch started with a dance custom to Microsoft Windows 8 theme by Katoon Network. They were Astro 舞极限 Battleground 2011 winner. The performance was great and it grabs all of the audience attention with the unique dance choreograph. 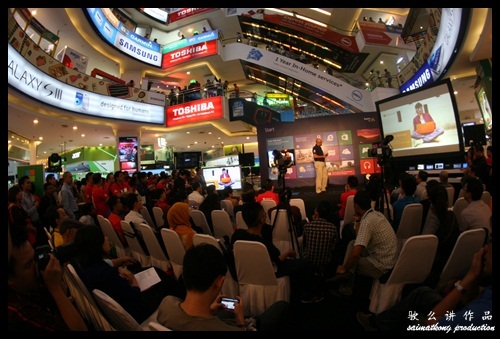 “This year, Microsoft Malaysia celebrates its 20th anniversary of Transforming Malaysia Together. We have made such a huge impact on transforming education, businesses and lives here in Malaysia through the power of computing technology. 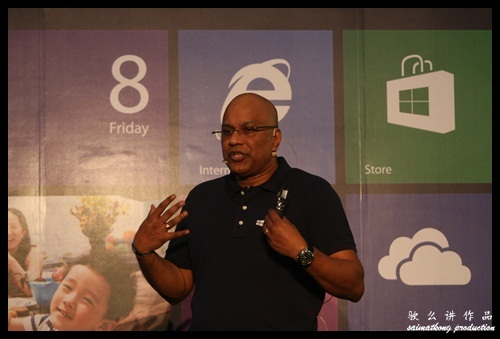 Today, this is best exemplified through the launch of Windows 8!” declared Ananth Lazarus, Managing Director of Microsoft Malaysia. The highly anticipated touch-optimized operating system, Windows 8, has garnered more than 16 million preview participants to date and is considered to be the most tested, reviewed and ready operating system in Microsoft’s history with over 1.24 billion hours of testing. 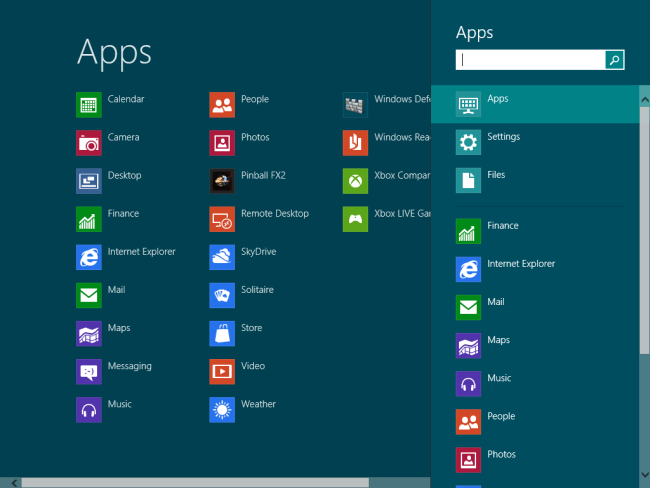 Some of the main features of Windows 8 include the new fast and fluid Start screen that gives people one-click access to the apps and content they care most about. In addition, the entirely new Internet Explorer 10 has been perfectly designed for touch and offers built-in cloud storage capabilities with SkyDrive. The Live Tiles feature in Windows 8, meanwhile, provides seamless connectivity to multiple social applications thus delivering updated information at a glance without the hassle of attending to multiple applications simultaneously. There’s wide industry support from partners and app developers. With the support it will definitely boost the usability of Windows 8 hence it will bring more sales to and it’s in a cycle! 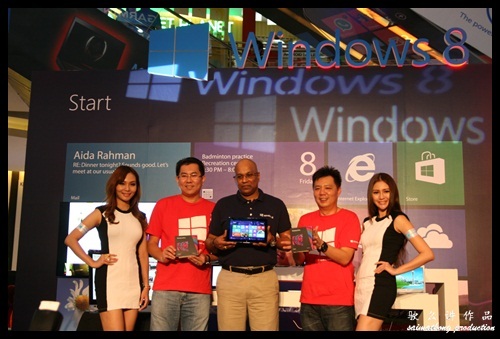 As of launch date, hardware partners in Malaysia have announced the availability of Windows 8 certified devices which are available at all major retail outlets. 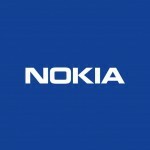 These include ultrabooks, tablets and hybrid devices from Acer, Asus, Dell, Fujitsu, HP, Lenovo, LG, Samsung, Sony, and Toshiba. All these devices are really powerful and nicely build embedded with the power of Windows 8! 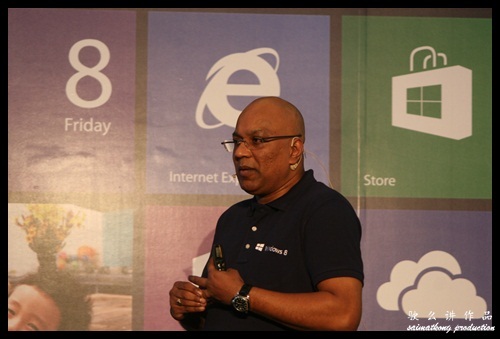 “The support from our partners is critical for the success of Windows 8 and as you can witness today, there is an array of brand new, exciting devices and apps — all carefully designed to work beautifully with Windows 8,” said Ananth. In addition to the wide range of new devices available for Windows 8, Windows 8 computing experience can be enhanced by downloading the thousands of apps that are available from the new Windows Store. If a canggih device + canggih OS without apps that would be a useless laptop / tablet! On to of that, Windows Store is cloud connected, which means that our settings automatically follow across Windows 8 devices and can get to all the apps they have purchased on any device. It’s seamless and it’s so convenient with this as you do not need to download each of the app one by one which will takes time. We can browse thousands of apps or use the Search Charm to quickly find the app we are looking for. What make it best is that, we can even try the apps before we decided to make a purchase to an app that we are not sure whether it suit us or not, so it will not be a wastage on some apps that not useful to us. There are two ways to access the Charm Bar, the first is by moving the cursor to the bottom right corner of the screen which will cause the bar to appear on the right or you can use the Windows key + C shortcut on your keyboard. Local momentum for Windows 8 adoption has been encouraging. There are already some of the popular local apps that are immediately available for download include apps from The Star Online, MYDIN, AirAsia, DiGi and Sunway Lifestyle. 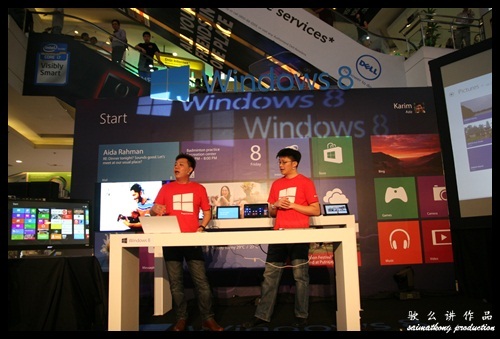 Danny Ong (Chief Marketing & Operations Officer) and Tenh Shiao Peng (Technologist Strategist – Enterprise & Partner Group) demonstration Windows 8 during the launch and showcase all the upcoming devices with Microsoft Windows 8! 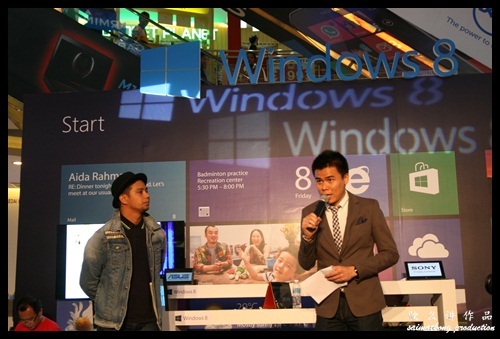 In conjunction with the launch of Windows 8, local celebrities Noh Salleh (better known as Noh from the local music band Hujan) and Mizz Nina have also announced their collaboration with Microsoft in an online project known as Passion8. Under this project which will run for eight weeks, Mizz Nina and Noh will use technology as a platform to engage with their fans on their respective passions – fashion for Mizz Nina and music for Noh. Apart from interacting with fans on various social media platforms, the Passion8 Project will also be aired on 8TV over eight weeks. According to both Mizz Nina and Noh, the Passion8 project represents the ideal opportunity for them and their fans to share their experience, exchange ideas, culture, music and fashion, and ultimately to bring to live the magic moments through technology. “The music industry is filled with all sorts of exciting elements, challenges and accomplishments. But all this means nothing without my fans that choose to be a part of my musical journey,” said Noh, adding that fans can engage with him and contribute towards a piece of music that he will compose during the Passion8 project. Check out the full range of devices available that bundle with Windows 8! 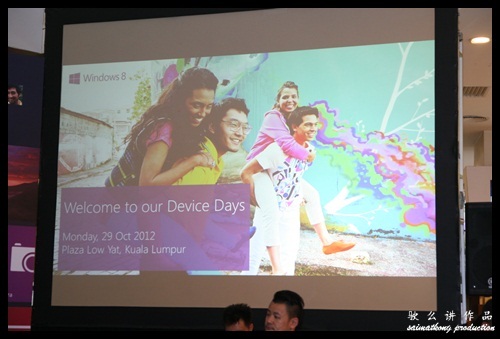 Check out the video below once the Microsoft Windows 8 launch @ Plaza Lowyat. 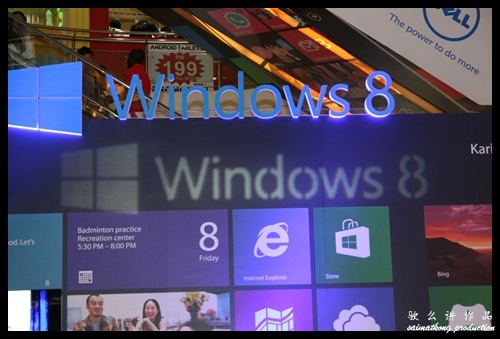 Microsoft’s will also be conducting a nationwide roadshow to promote Windows 8 and the new Windows 8 optimized devices. The Windows 8 OS really awesome when bundled the cool device! 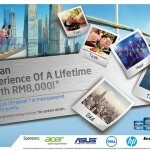 Now you can upgrade your Windows 7 to Windows 8 in just RM50. 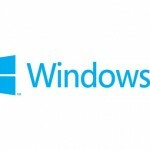 The Windows Upgrade Offer provides consumers who buy an eligible Windows 7 PC the option to purchase a downloadable upgrade to Windows 8 Pro for an estimated retail price of just US$14.99 USD during the time of the promotion. This program is available for consumers buying new Windows 7 PCs that are preinstalled with Windows 7 Home Basic, Home Premium, Professional or Ultimate and include a matching and valid OEM Certificate of Authenticity. The Windows 7 PC must be purchased new during the eligibility period of 2 June 2012 to 31 January 2013 and redeemed before the program expiration at the end of February 2013. Consumers who register for the Windows Upgrade Offer will be able to download Windows 8 starting 26 October 2012. 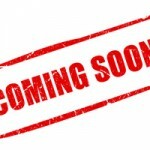 The upgrade can be installed on any eligible and compatible Windows PC and comes with 90 days of support from Microsoft.